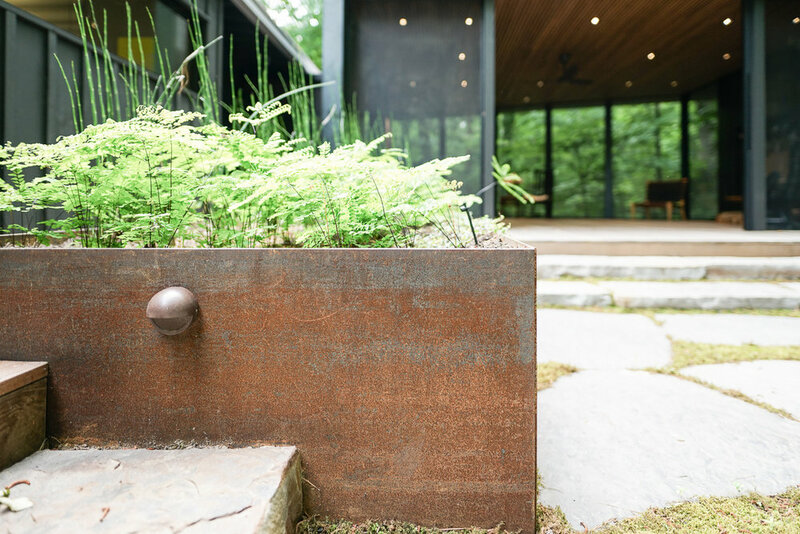 Arrowhead offers full landscape Design / Build services for renovations, additions, and new construction. 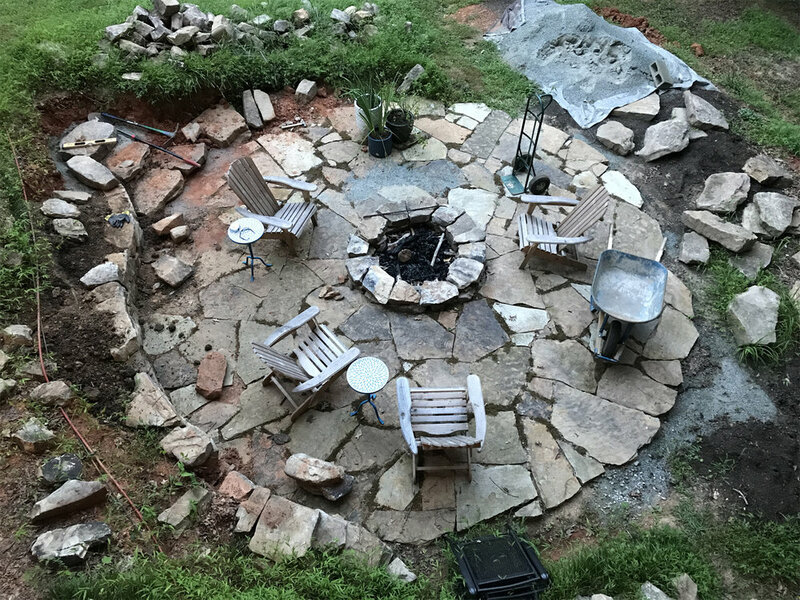 Arrowhead Landscapes offers a total package, integrating extensive fluency and experience in landscape design and construction. 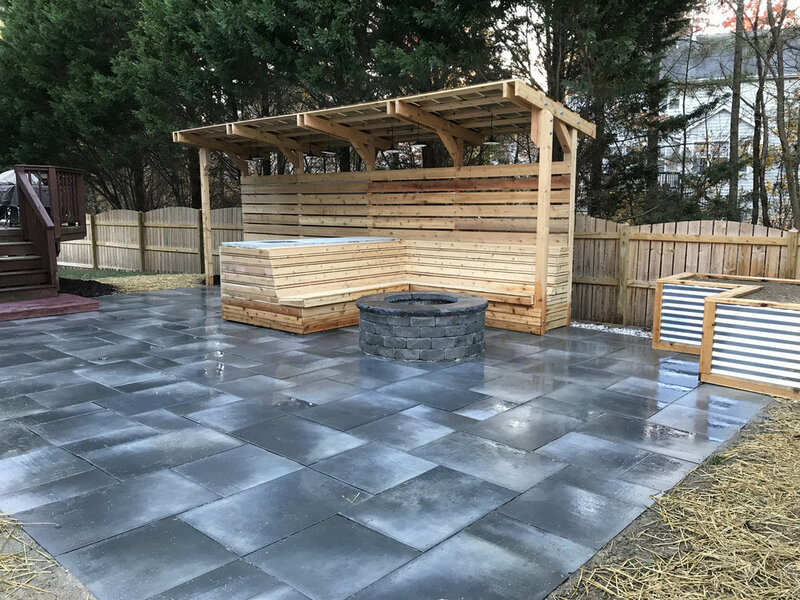 Arrowhead Landscape Co. has sought and attracted singular talents in carpentry, project management, and landscape design. Alongside Arrowhead Studios + Building Company, our diversity of experience culminates in an unrivaled turnkey experience. 1021 E. Whitaker Mill Rd.